(Koblenz, Germany) An updated version of the Biotar 58mm f2 will join the already announced Biotar 75mm f1.5, as the first two pieces in Oprema Jena’s lineup of modern remakes of classic lenses, the company announced today. Oprema is offering 58 people the chance to get the Biotar 75 and Biotar 58 – both originally produced by Carl Zeiss — as part of a special rewards bundle in the current Kickstarter campaign for the Biotar 75. The 58 Biotar 58s will be pre-production models with serial numbers between 1 and 58. A pledge of $1,999 USD would allow someone to get both lenses at $2,500 less than the combined projected retail price for the lenses. The Biotar 75 is expected to go on the market next summer at a projected retail price of $2,499, with the Biotar 58 following by the end of the year at a projected retail price of $1,999. 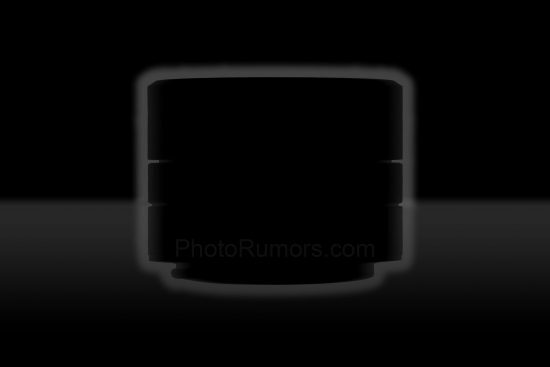 This entry was posted in 3rd Party Lens and tagged Biotar, Biotar 58mm. Bookmark the permalink. Trackbacks are closed, but you can post a comment.